The brutal zombies shooting game. 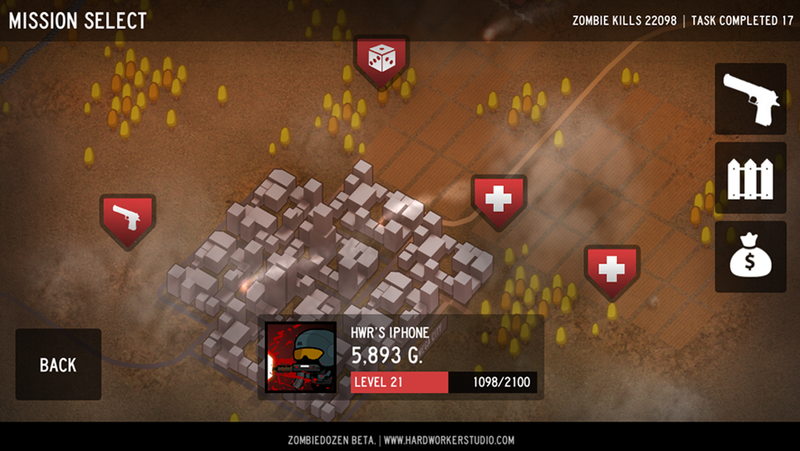 Let's kills and defend. 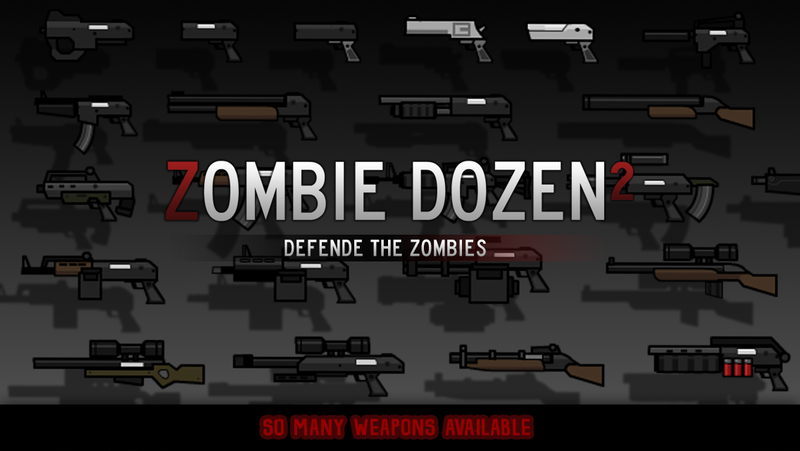 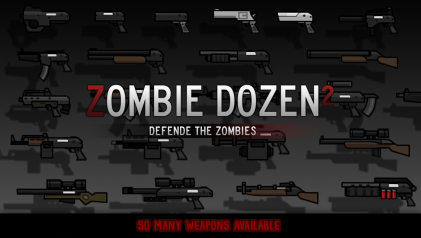 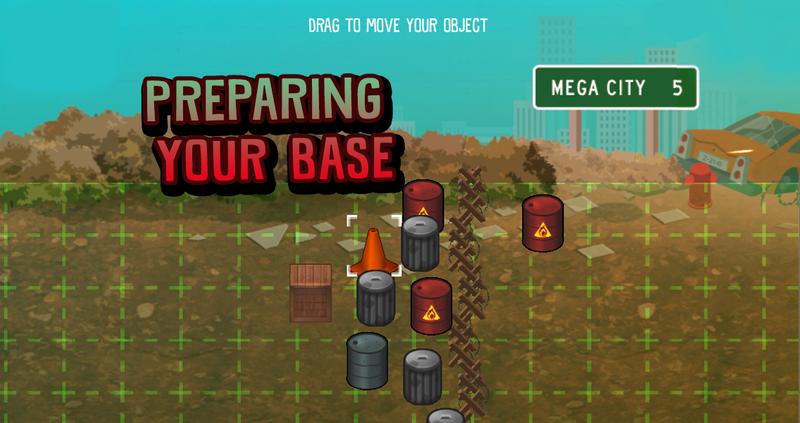 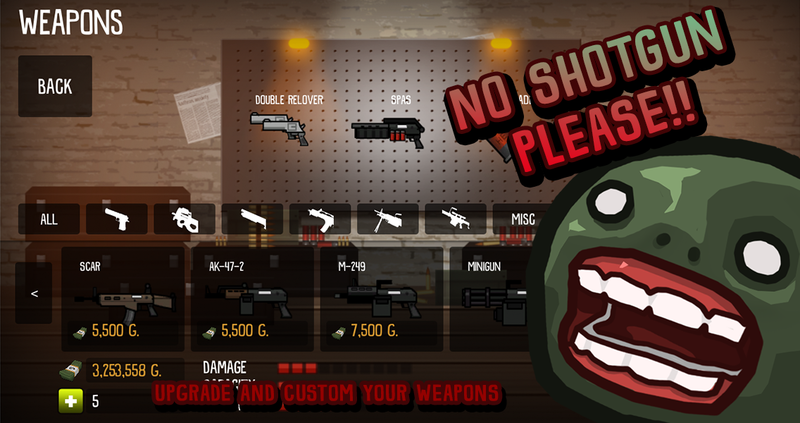 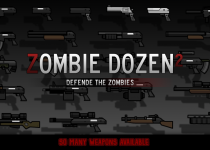 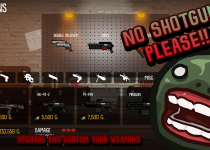 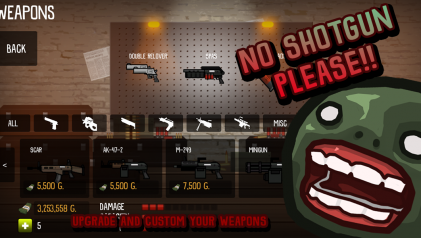 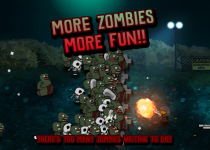 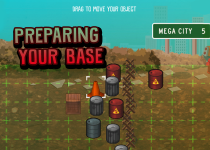 You must kills a ton of zombies with many types of weapons, prepare your base, shopping the new guns and release your ANGER!. 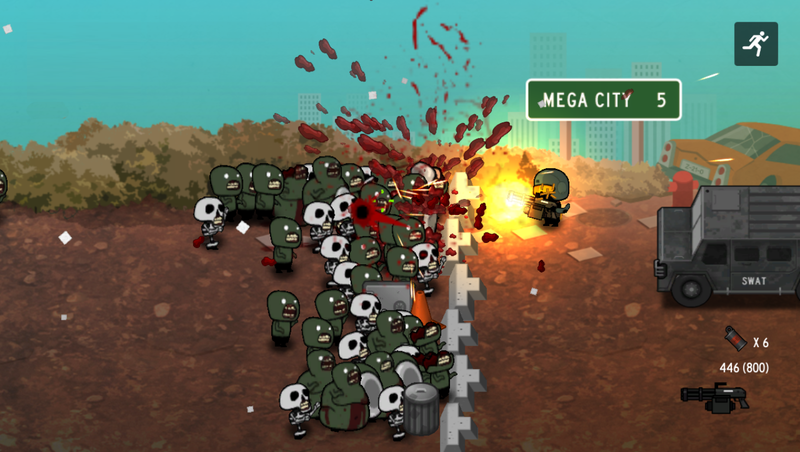 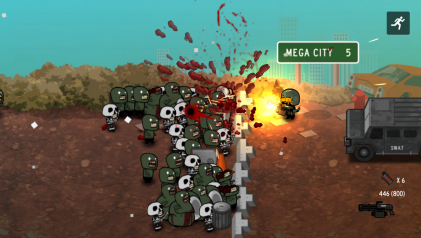 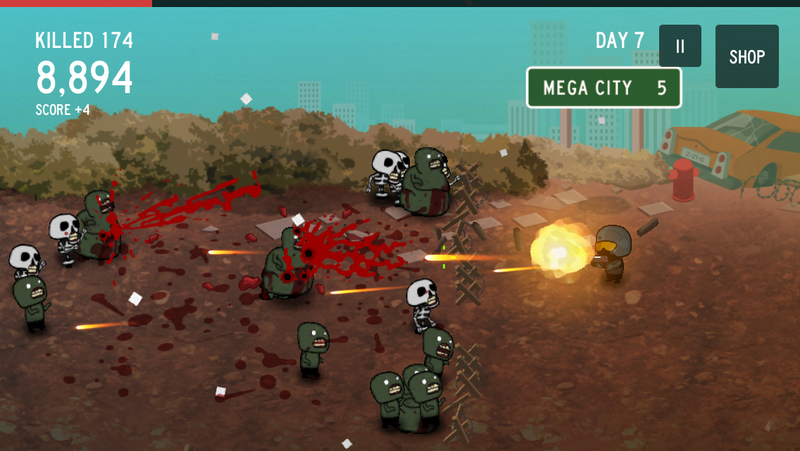 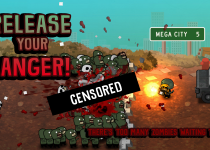 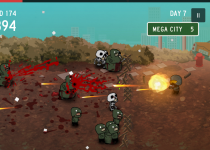 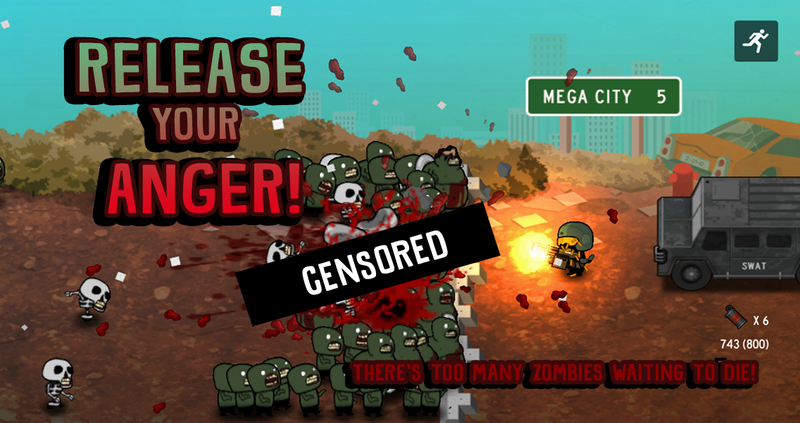 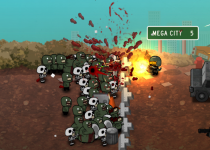 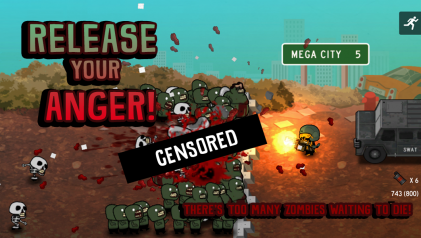 The brutally zombies shooting game. The brutal zombies shooting game. 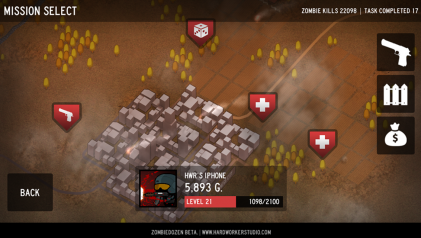 Let’s kills and defend. 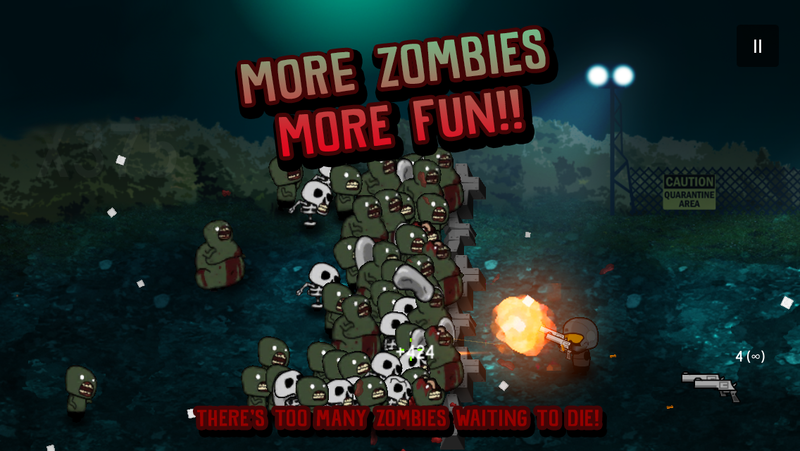 You must kills a ton of zombies with many types of weapons, prepare your base, shopping the new guns and release your ANGER!.